IT support used to happen onsite. Whenever you had an issue, you had to wait until the next appointment with your IT support company. If you were lucky they could come next day, but it could also take until next week. Take your IT Support to the next level with AccessOrange Premium Support services. Unlike our competitors we aim to solve 99% of all your problems remotely. That is not only more convenient, but it also allows us to provide a better service for a lower price. No more waiting for the next appointment. 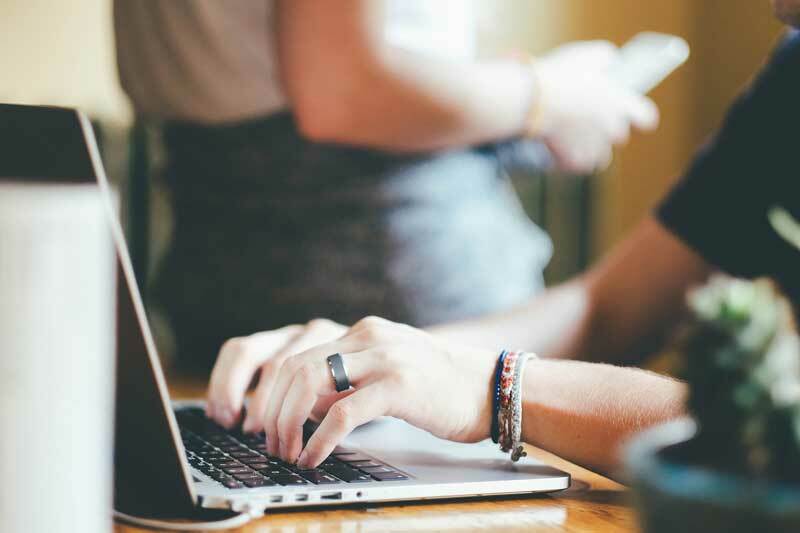 Our team will remote connect to your computer to solve your issues, whether you are at work, travelling or at home. Since we do not have to travel to your location, we can lower our support fee significantly. Contact us to find out how much. Our remote team is Microsoft certified and has experience with a wide variety of systems an software. There is no problem they cannot find a solution for! 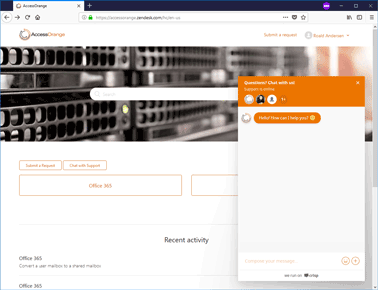 AccessOrange Provides a dedicated support portal for your team where they can chat with our support, file a ticket. A built-in knowledgebase provides the most commonly asked questions and solutions related to products such as Office 365. The portal is available in English and Chinese language. 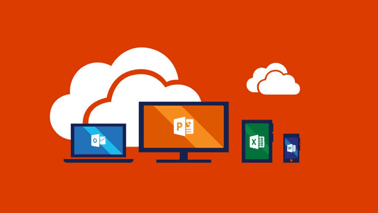 Do you have your own IT staff in-house but you are looking for support on Office 365? No problem! We have a dedicated Office 365 Premium Support contract, helping you support all your users with any Office 365 related questions or issues. AccessOrange can help you manage and support your cloud infrastructure, whether it is hosted in the public or private cloud. 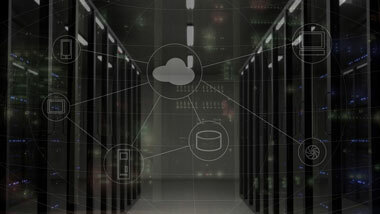 We monitor existing infrastructure performance, capacity and security. Our dedicated team is located in multiple locations, enabling us to provide 24/7 support to our cloud support customers. We are more than happy to talk to you in person, either at your location or via Skype.